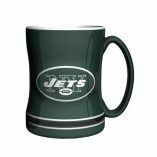 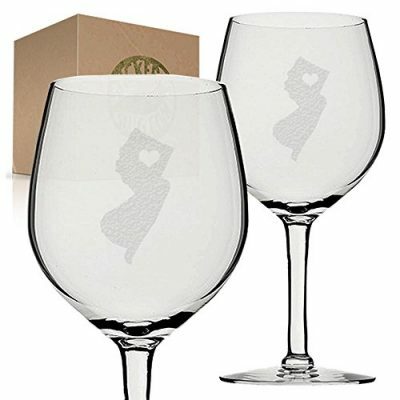 Fill your kitchen cabinets with custom and unique New Jersey glassware. 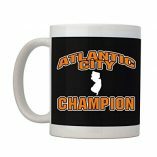 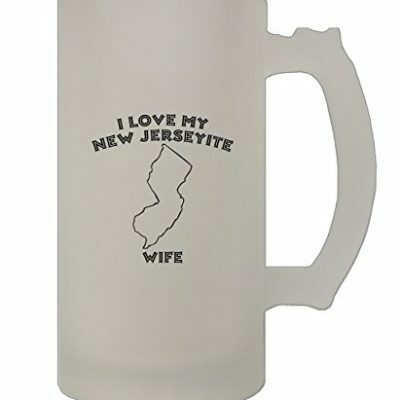 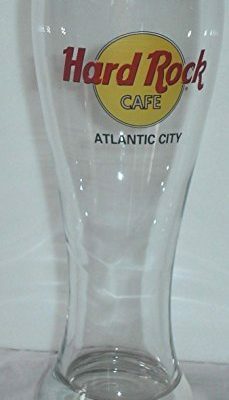 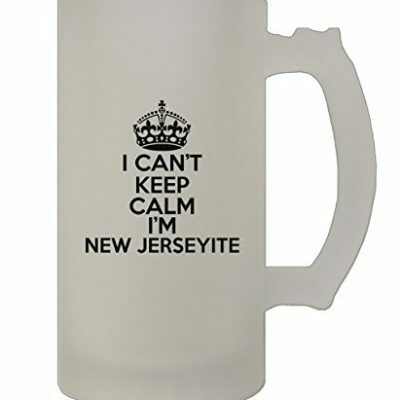 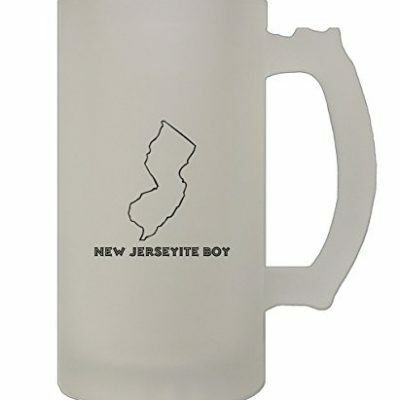 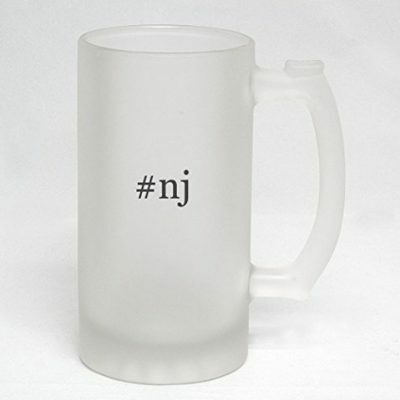 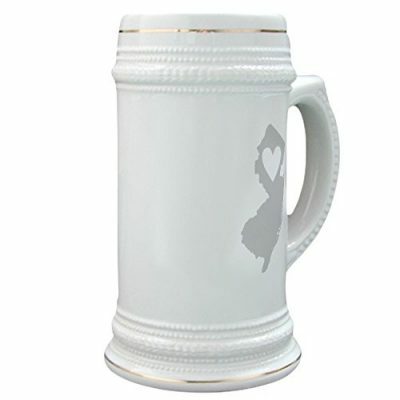 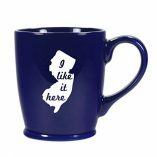 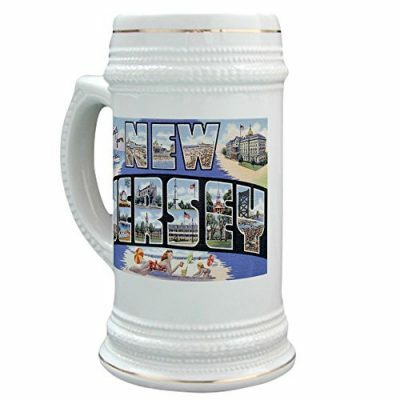 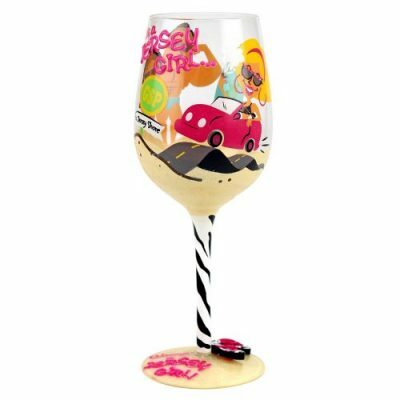 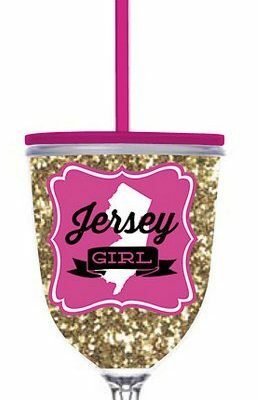 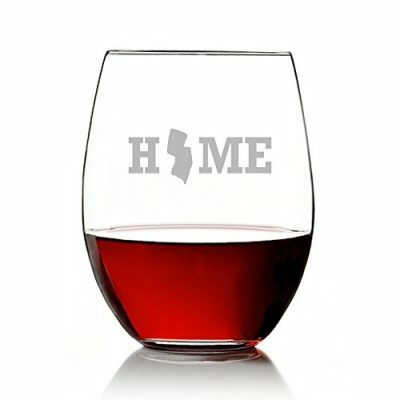 Impress your guests with NJ decorated glasses, steins, and other fun state themed drinkware. 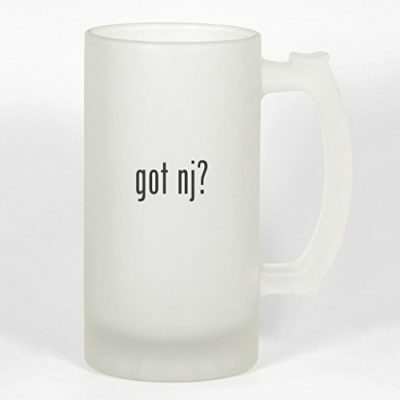 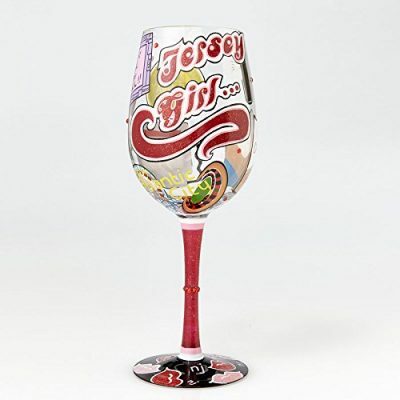 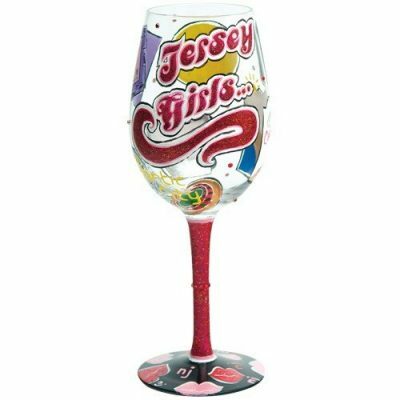 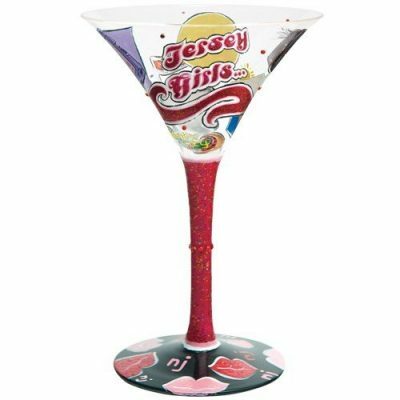 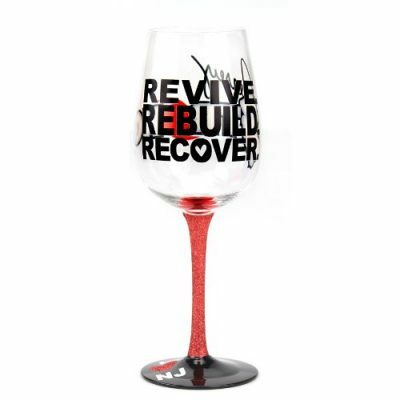 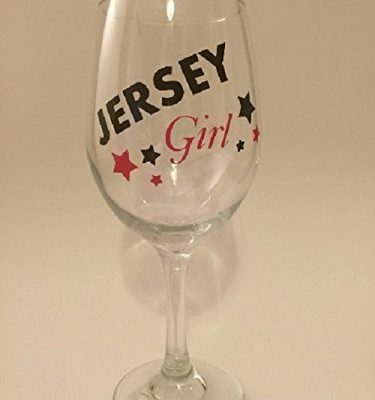 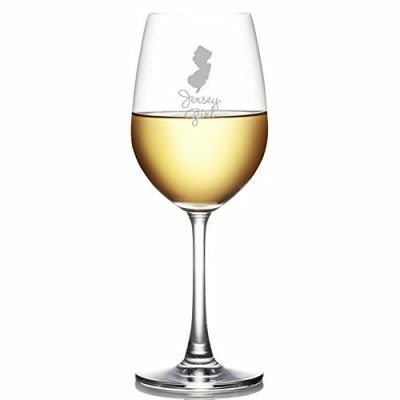 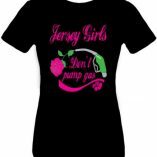 These make for great gifts for friends, family, and other New Jersey locals, or begin your own NJ glassware collection.